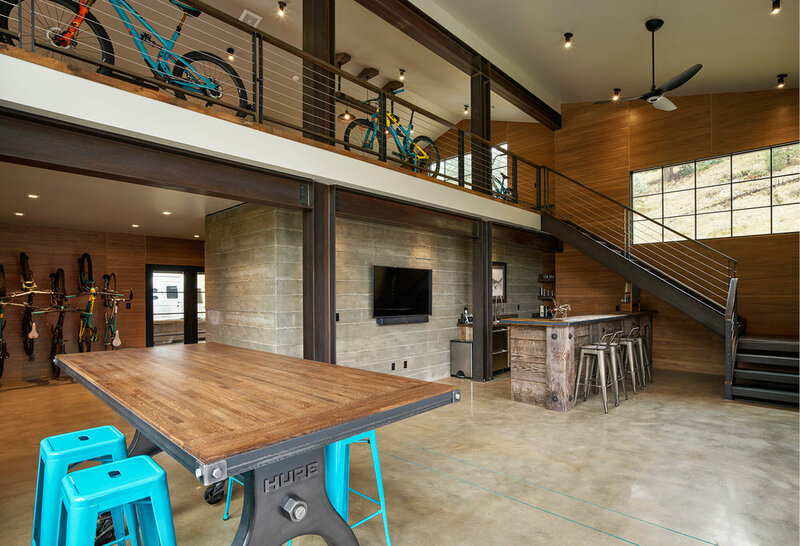 Redefining modern, rustic living in a revolutionary way. This custom home is one of our latest project in Evergreen, Colorado. Designed to incorporate the unique layout of its wooded location, this home is a stunning mix of traditional design with ranch style accents gracing the main home and a more contemporary feel for the adjacent barn. 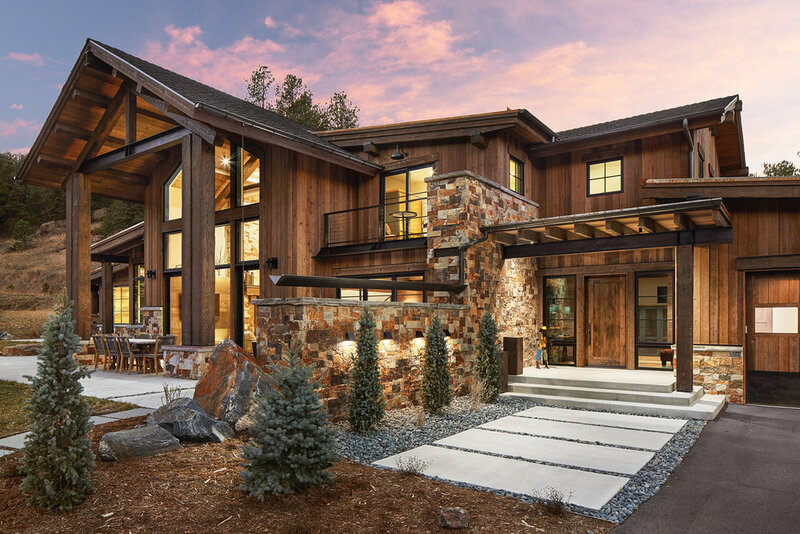 With a focus on energy efficiency, this home blends green design with renewable energy systems to create a well-rounded home design that not only embraces the natural beauty surrounding it, but works to reduce the imprint of living on it.